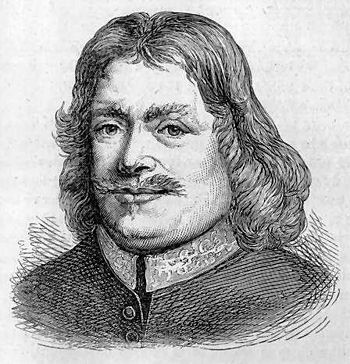 In honor of John Bunyan, author of The Pilgrims Progress, who was called to pastor a Church Bedford, England. He is in prison at the time for preaching. I read John Bunyan’s “Pilgrim’s Progress” and his autobiography “Grace Abounding to the Chief of Sinners” many years ago. I really identified with his autobiography, because of the way the truth had been divided and taught to me both as a child and a young adult. I was taught by Arminians, and therefore lived a life of conflict and torment with no assurance of salvation…no understanding of God’s unfailing love. Bunyan, too had suffered terrible conflicts and torment. It greatly pains me that so many people who actually are saved when looking at their flesh begin to doubt that they are still saved or doubt that they were actually saved in the first place..